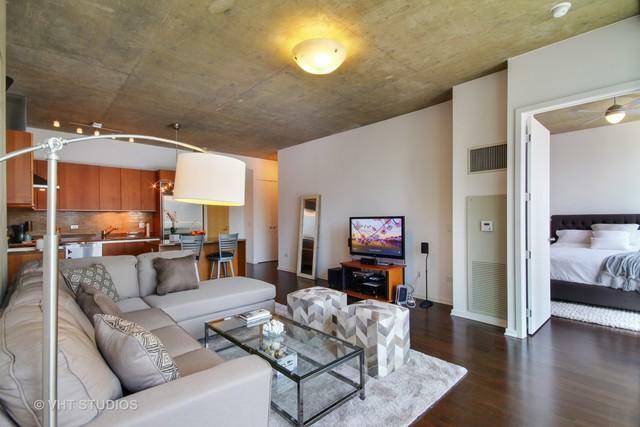 Move right into the largest one bedroom configuration on a high floor in Helmut Jahn's award-winning 600 N. Fairbanks. 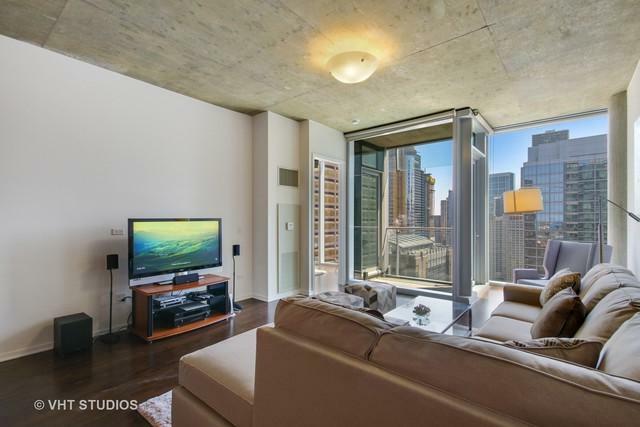 Enjoy sun-filled southern views from this modern and stylish 31st floor residence. Kitchen features Snaidero cabinets with granite countertops, Sub-Zero refrigerator, gas Wolf range, and Miele dishwasher. 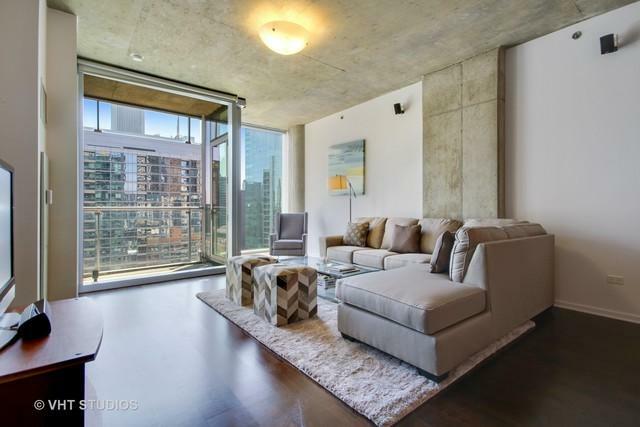 10' ceilings with floor-to-ceiling windows, hardwood floors, enormous Calcutta marble master bath with adjoining powder room, Waterworks fixtures, in-unit front loading washer/dryer. Luxury condo amenities include Chicago's best rooftop deck with grills, indoor lap pool, fitness center, indoor dog run, and storage. 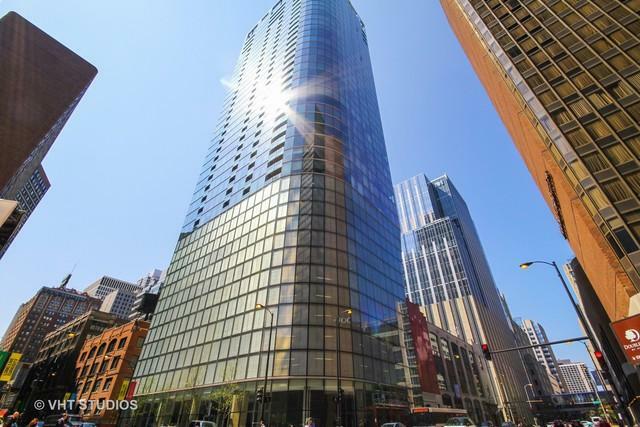 Fabulous Streeterville location near the Lake, Michigan Avenue, shopping, dining, theater, and public transportation. 1 parking space is available for extra.